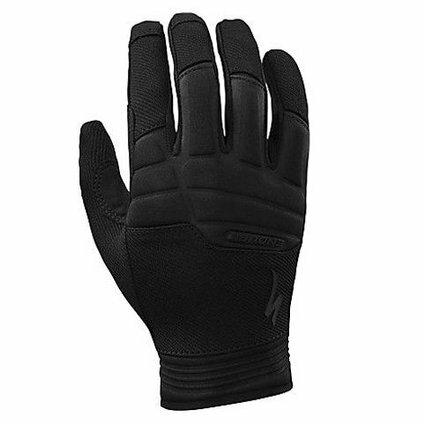 Serious trail riders demand comfort, mobility, and protection, and the Enduro gloves deliver. The durable full-finger design found here features innovative technologies, like our pre-curved articulated fit and Wiretap™ touchscreen compatibility. Pre-curved finger construction provide maximum articulation for enhanced bar control. Full-wrap fingertips offer maximum durability. 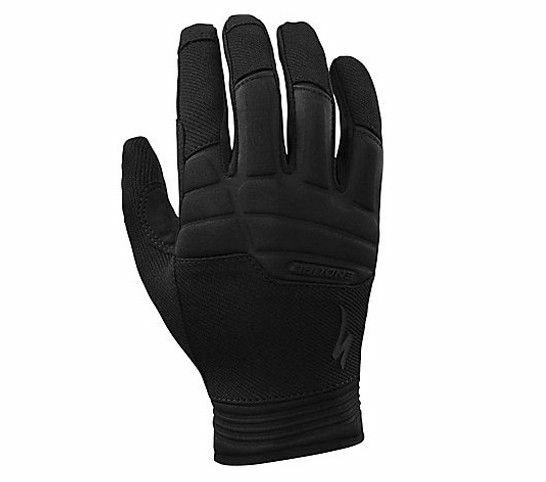 Molded neoprene knuckles keep your fingers protected. Perforated Clarino® palm features a reinforced padding panel that increases protection without compromising bar-feel. Wiretap™ touchscreen compatible for easy use of smartphones. Silicone textured fingertips create an improved grip with brake levers and shifters. Molded neoprene cuff easing entry and exit of the gloves.